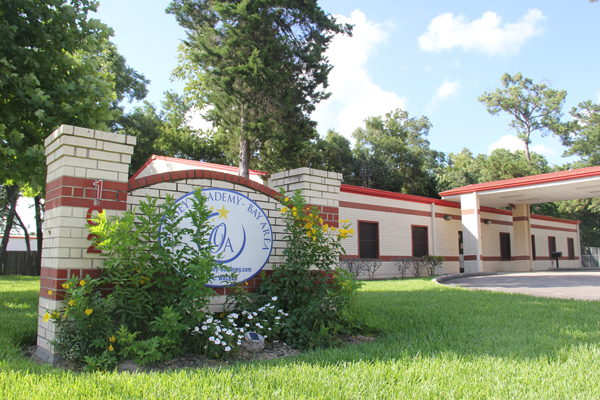 COM leases the nearly 6,000 square-foot Odyssey Academy facility. The facility serves some of COM’s more than 1,000 dual credit students. It also offers credit classes in the evenings open to all COM students.